Working with Autism clients is awesome work! - ADD, Dyslexia & Autism Associates Inc. Working with clients using Davis Autism Approach is the most awesome work I have ever done. It is like watching miracles unfold before my very eyes. During the first part of the program, individuation, I begin to see glimpses of the real person behind the autism mask during brief periods of what we call orientation, and what most people would likely refer to as being totally present or focussed. In the beginning, such moments are brief and fleeting. One must be very alert to catch them and respond. I had one seven-year-old in my office who was not much interested in what I had in mind for our agenda. For over an hour, he wandered around, chatted incessantly, touched things, and was generally in his own world. Even though he did address me from time to time, or ask me questions occasionally, he was not much interested in my responses, often not even waiting for my reply. Finally, he stopped in mid-sentence, came to my little table where I was waiting for him, and looked me in the eye and said clearly, “OK. What are we meant to be doing?” I told him what I wanted him to do, and he sat right down and did it. He was totally with me for about five minutes, and then got up and was “gone” again. As individuation becomes more stable, the fleeting moments of orientation gradually expand, and the amount of time spent “gone” gradually is reduced. This is not something I am doing; it simply happens as the client becomes more comfortable being in an oriented state, and knows how to get there voluntarily. The next segment of the Davis Autism Approach program, identity development, allows the client to progress quickly (relatively speaking) through the stages of normal development that he has missed, in part or in whole, because of not being totally present in the real world. As we explore these concepts together, the real world becomes more and more known to the client. I was once working with a young woman (26 years old) on the concept of ‘time’. As we talked about the earth rotating and us being on it, she looked up with a beautiful expression on her face and said she suddenly felt “OK being here”; more balanced and connected being on this earth. She then told me that she gets goose bumps when she gets oriented; that things look so much clearer, not all fuzzy and shimmery. Her mother told me that, a short time later, she had arranged to meet my client for dinner at a restaurant. She reported, “Usually she is at least ½ hour late and is often annoyed when I call her. This time she calls slightly before she’s due and tells me she’ll be there in 10 minutes. And she is!” This represented a huge change for this client, one that may enable her eventually to become employed. She has always lost any job she could find because she could never be on time. I had a similar experience with a young man as he completed work on the concept of ‘sequence’. He had never been able to follow even a simple sequence of steps, such as a written recipe, or a written note telling him to go to the grocery store, buy one item, and get back home. The look on his face as he repeated the final mastery step for sequence was one of pure joy, delight, surprise, and peace. Once identity development has been completed, the last segment of the Davis program is social integration. Once more, it is awesome to witness the awakening of awareness to how relationships work. One young lad told me he “really needed this”, because he had always been totally frustrated by the things he was expected to know, but never told. He discovered these are what are usually referred to as ‘unwritten rules’ of social interaction. We spent delightful time together trying to think of such ‘unwritten rules’, and writing them down! Davis Autism Approach is a natural, drug-free, and respectful way to assist an autistic individual develop the capacity to participate fully in life. I feel honoured to have been able to participate in its development, and to experience the joys its implementation bring to autistic individuals and their families. 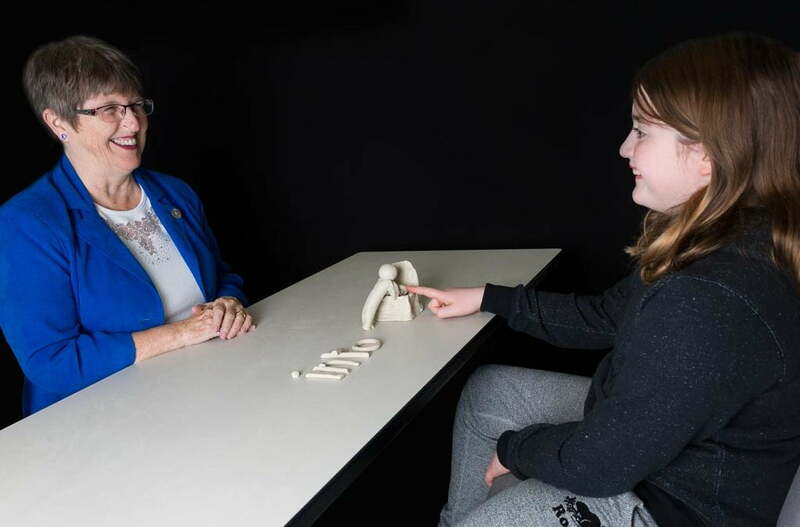 Cathy, founding president of the Davis Dyslexia Facilitators’ Association of Canada, is a recipient of the Canada Volunteer Award Certificate of Honour and the Canada 125 Award. 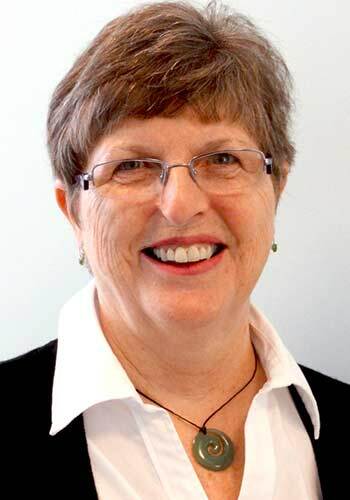 She is a former president of the Learning Disabilities Association of Canada, and author of several published books and articles about learning disabilities.